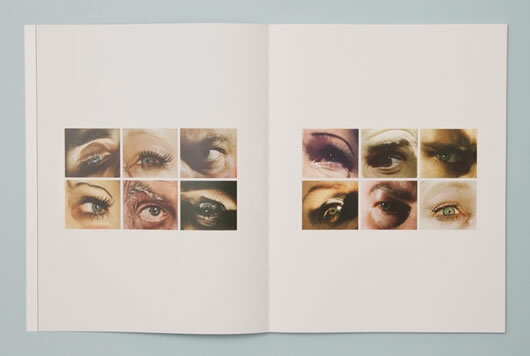 Catalogue designed for L.A. based photographer Alex Prager. 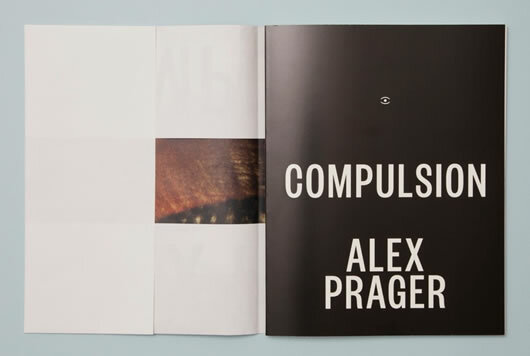 The catalogue presents Alex’s latest body of work, named ‘Compulsion’. 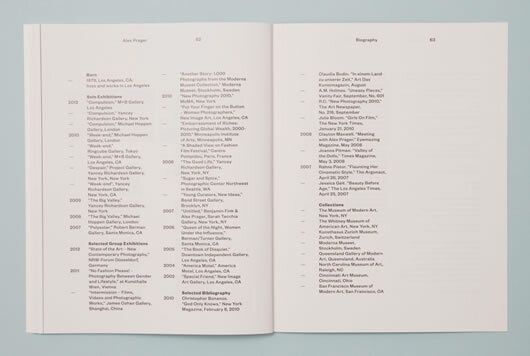 The catalogue is designed with the Founders Grotesk typeface, designed by Kris Sowersby. The catalogue is swiss bound and covered by a dust jacket that is also a poster. The cover is printed in deep black and the white typography is covered in a thick spot varnish. 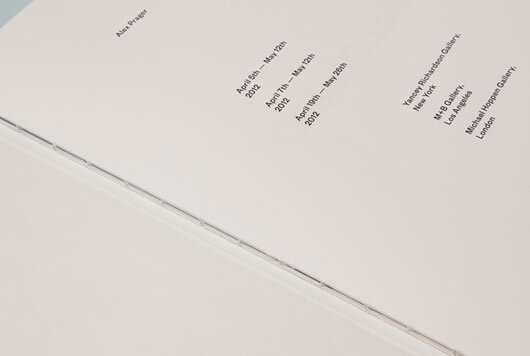 The catalogue was presented at three openings in L.A., New York and London. A beautiful showcase of typographic layout and photography from Dutch designer Adriaan Mellegers.